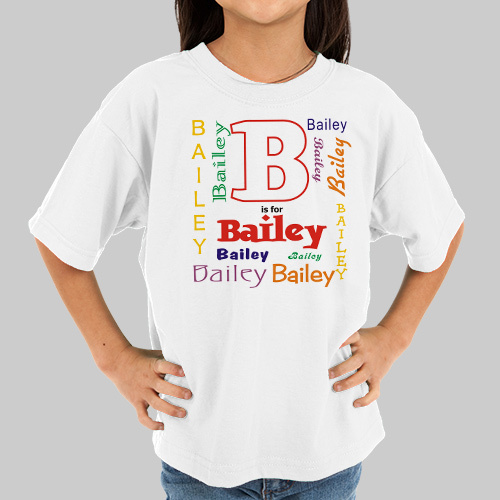 Very cute; Kids love to wear things that are personalized, and these shirts are no exception! Quality product. Very cute and different. Will wash up nice. Along with the other products, very nice, well made.